Does anyone know what the difference is between the 7mm thick and 9.5mm thick drives? FANTASTIC series of articles. Kudos! They go a long way toward satisfying my intellectual curiosity. But now it is time to reap the rewards of this technology and earn a living. So I need some real-world HELP. How do I clone my 320GB (80GB used) Hitachi OS drive (Vista 32 SP2) over to a 128GB Indilinx Torqx? I really want to simply clone my 320 over to the Torqx, because it would take me a week to re-install and configure all of my software and settings that are now on the 320GB Hitachi. Do I just bring the Torqx up in the Vista Storage Disk Management, initialize it with one big partition, and then format it? Will these settings be wiped out when I clone over the stuff from the old hard drive? What is the best software for a SIMPLE & painless clone procedure? I'm not a techie or geek, but have a fair working knowledge of computers. I use Drive Snapshot for all these purposes. It works 100%, it´s a very small and fast program. After having issues with Norton Ghost and some other similar programs which were absolutely unable to restore an imaged partition stored on a DVD this is THE one to use. Thank you very much for your help and recommendations. To get my Patriot (SolidStateStorage) up and running, I used Seagate DiskWizard (an Acronis subset), as I have lots of Seagate drives already on my system and this free software seems to work. When I get a window of time in my schedule, I'll try DriveSnapShot and/or DriveImage to see if they do a better job in helping my Torqx SSS run at its full potential. 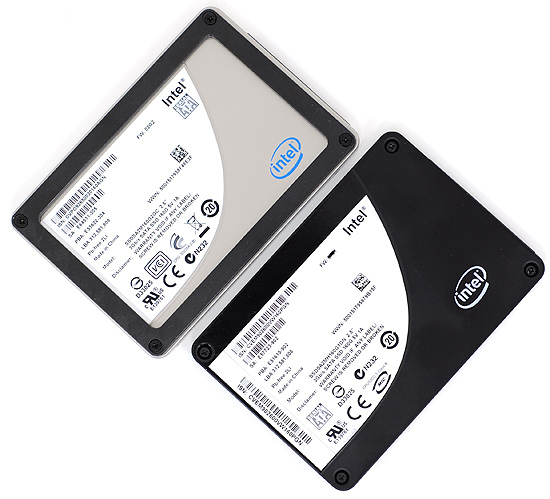 If you want to image out your current drive and migrate over to an SSD you can use the free software below that works with Windows Volume Shadow Copies to do a online live migration to another drive without losing or corrupting your data. This means that you can do this from the same OS that you are running. This software will allow you to image out to an already created partition that is already aligned at the 1MB boundry that is standard for Microsoft Vista/7 operating systems. Price: Private Edition Free - Commercial Edition - Buy Now Go! When I get a window of time in my schedule, I'll try DriveImage and/or DriveSnapShot to see if they do a better job in helping my Torqx SSS run at its full potential. Be careful when buying a Super Talent UltraDrive GX 128 GB with "XXXX" in serial number (unfortunately you cannot check this before ordering the drive). 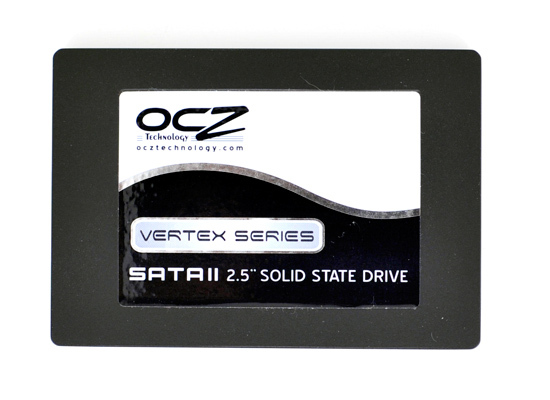 These drives are much slower than measured in the benchmark here and in other benchmarks. I dont even think the IO performance would be a problem with the RIGHT software and OS. With 100MB reads it could run perfectly fine with few seconds loading times. Even the latencies of ssd-s are no match to ram latencies so everithing that should activly comunicate with disks (which is just stupid with curent ram prices and 64bit) would just level your latencies down to disks. small txt documents u can hide in archive). Hey, I'm a web & multimedia designer. I spend lots of my time using most of the Adobe CS4 products including Photoshop, Flash, Dreamweaver, Illustrator, After Effects & Premiere Pro.